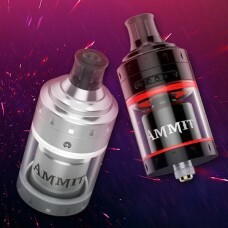 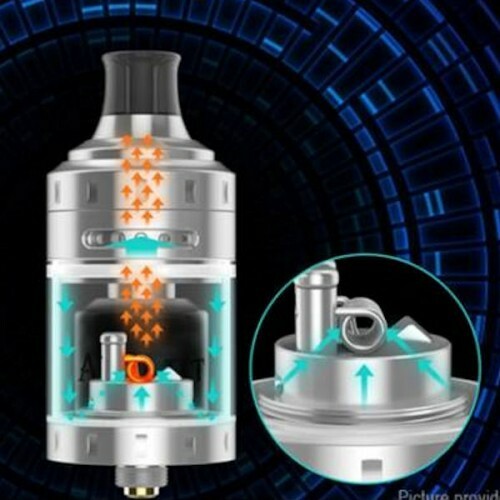 The Geekvape Ammit MTL RTA is a unique single coil rebuildable tank with simple two post build deck and 4ml tank capacity. The Ammit MTL features an innovative 3D airflow system which transfers air from the top to bottom directed to the coil and producing an unbeatable flavor while retaining a leak-proof capability. 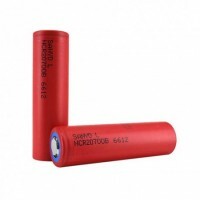 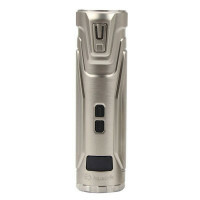 It comes with unique dual-layer chamber structure for providing outstanding heat dissipation. 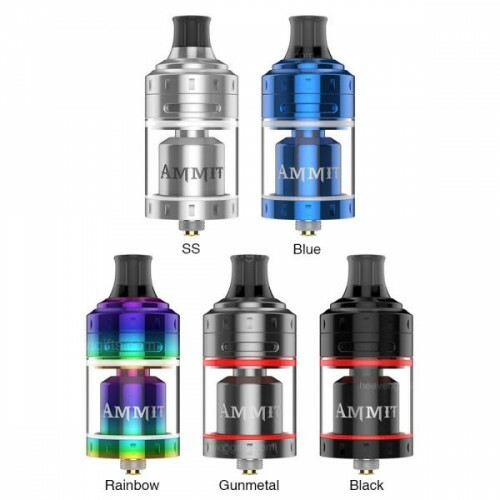 Together with a professional MTL drip tip and 12 airflow adjustment options, the Ammit MTL RTA is definitely an excellent tank. 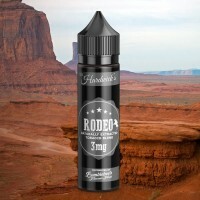 The best choice for MTL vapers! 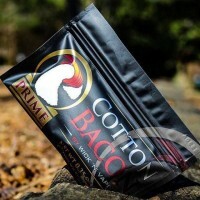 Cotton Bacon Prime has been specifically formulated for vaping. 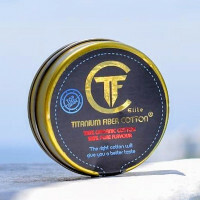 Cotton Bacon Prime is perfect for sq..
With the features of unique Omni Board 4.0 chipset that integrates Flash Heat and multiple protectio..
TFC cotton is processed through 17 stages, producing high quality cotton without the slightest impur.. 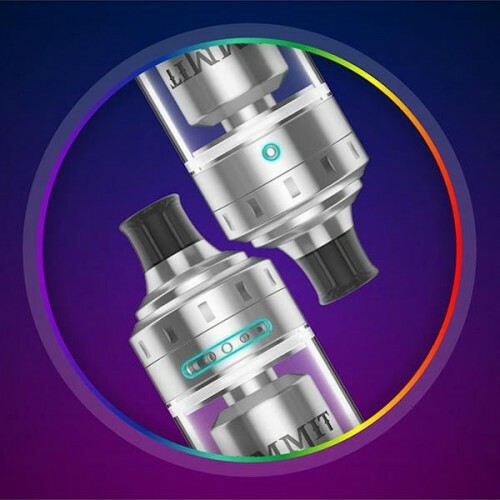 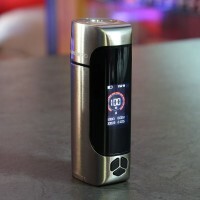 The Joyetech ULTEX T80 is a compact and powerful tube-style mod with 0.49 inch intuitive OLED screen..